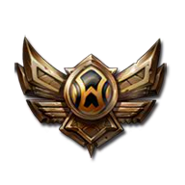 Hello, I am a mid/ADC main who aims to improve on macro plays. I am a friendly player who listens to callouts and never gets toxic. Looking for a team who is competetive and wants to climb.